I feel it’s so important to have a fabric, or piece of artwork…something that combines many of the color elements and links them all together in one tidy package. It helps the individual colors make sense as a team. A while back, we discussed the eclectic feel I’m hoping to create by using vintage and antiques in my Bucks County Designer House Sunroom project. 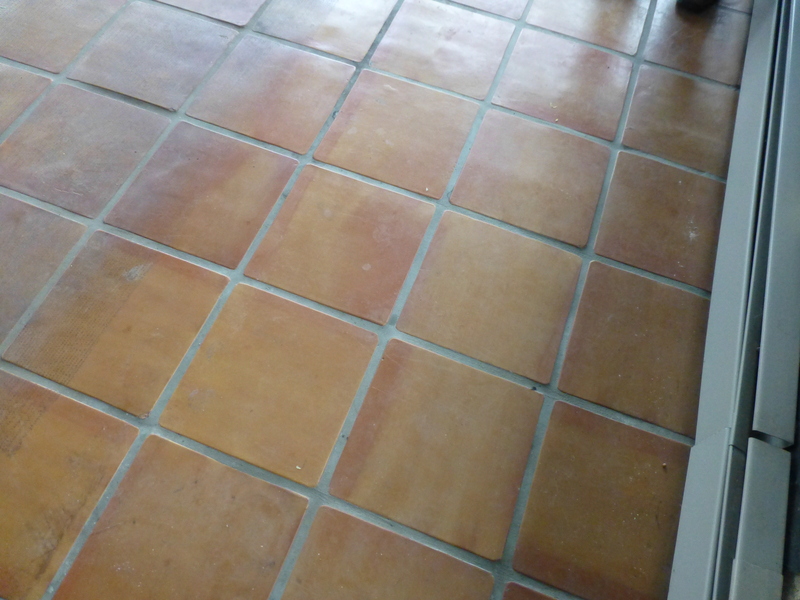 the floors are gold, rust, pink terra-cotta tile. The terra-cotta floor tiles are lovely and feature rose and gold tones, which I’m hoping to incorporate into the room’s design. My duchesse brisee which is one of the inspiration pieces for my designer house sunroom project. 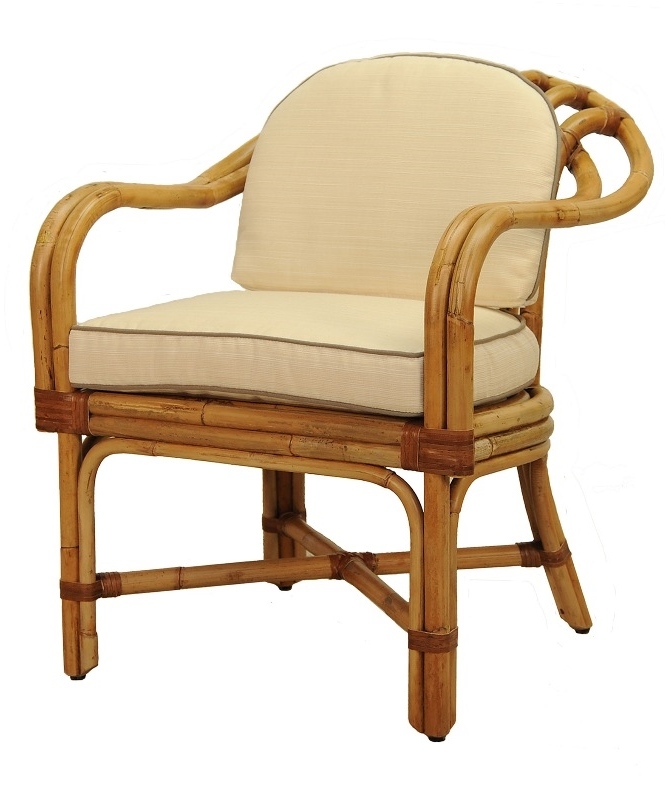 An image of a Vintage Rattan Chair. I have a similar pair I’d like to use in my Sunroom. 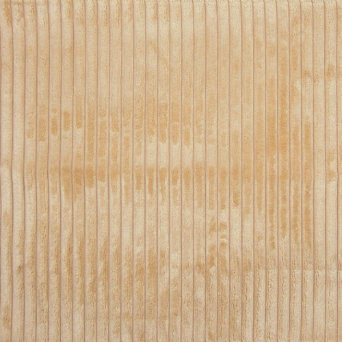 A super soft, ribbed-chenille fabric that I’m using to reupholster the rattan chairs. 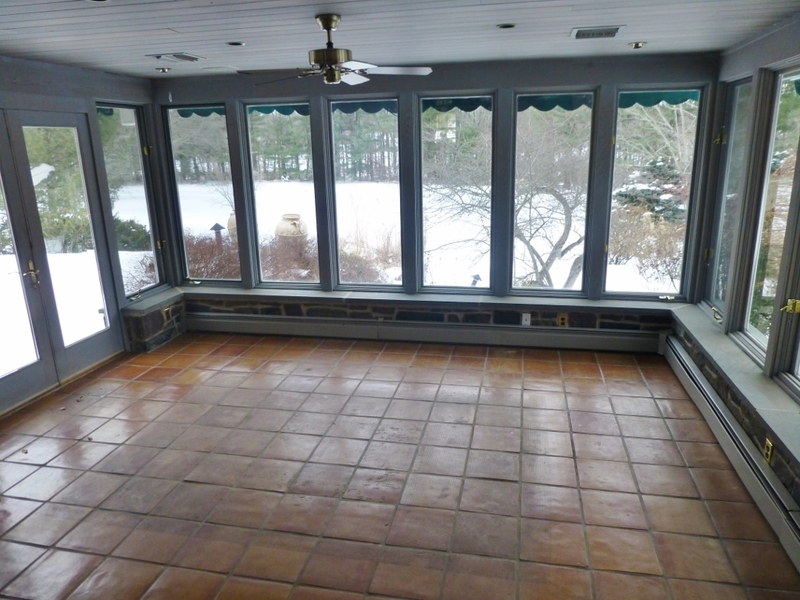 Don’t forget the sunroom also has a pretty gray stain on all the woodwork surrounding the windows, around the doors, and on the entire ceiling. It also shows up in the grout on the tile and the stone work ledge that runs around the perimeter at the bottom of the room. That brings me back to my color scheme. I now have: Gray, Gold, Orange, Peach, Salmon, and Pink. A really beautiful sunset-glow, color scheme. Check out these images from ‘Design Seeds’, which give you a sense of how the color scheme will look. 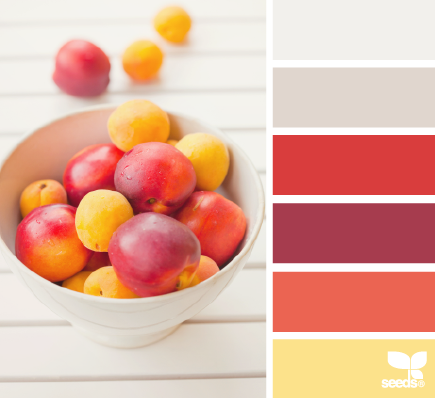 A color inspiration photo from Design Seeds. Don’t you love the fresh happy feel of this palette? It’s like a beautiful summer sunset! 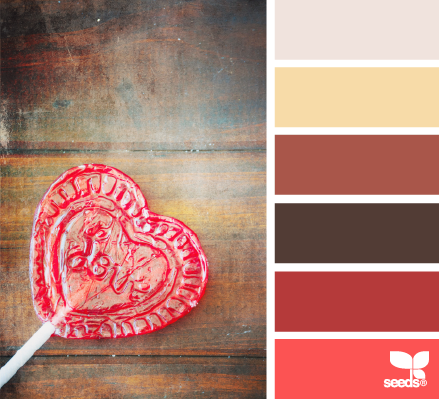 Here’s another palette similar to the color scheme I’m using in the Sunroom. Finally, I picked up these terrific Ikat pillows that will tie everything together beautifully, don’t you think? Ikats are so popular right now, and they seem to add an air of well-travelled sophistication. 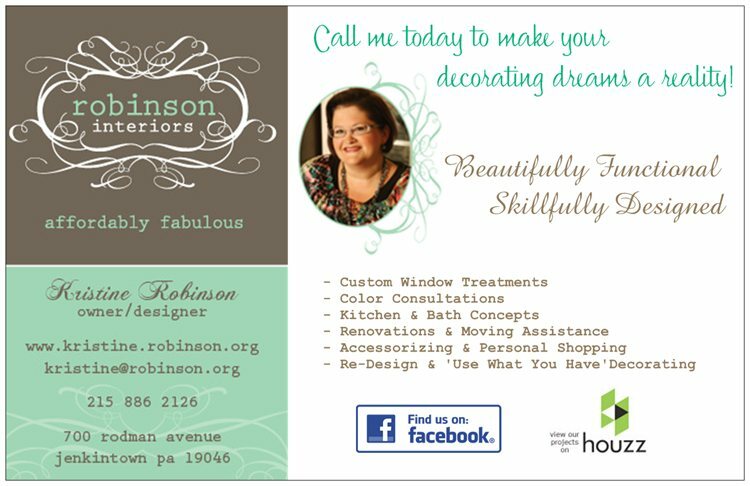 The pillows will add to the eclectic mix of items in my space. 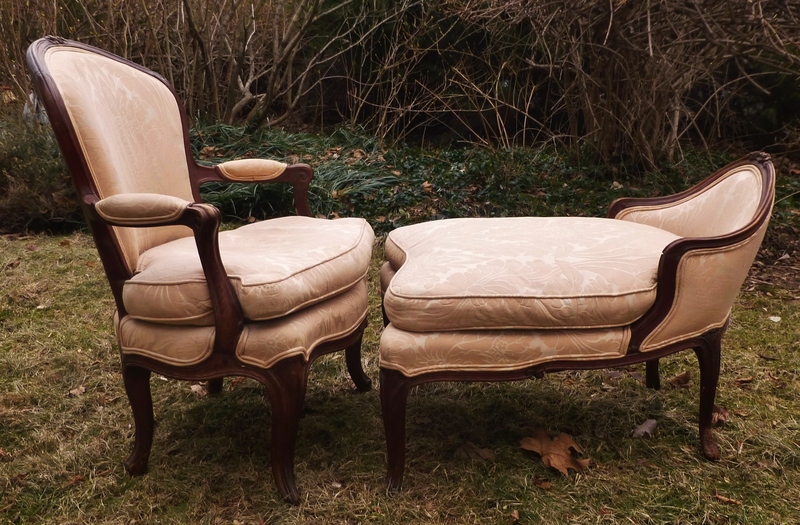 I think I’ll place them in the rattan chairs. I feel it’s so important to have a fabric, or piece of artwork…something that combines many of the color elements and links them all together in one tidy package. It helps the individual colors make sense as a team. These pillows are that link for my space. This pair of vibrant Ikat pillows will pull everything together nicely in my Sunroom designer house project. This entry was posted in Bucks County, Color, Designer House, Furniture, Home Decor, Interior Design, Sunroom, Uncategorized and tagged Antiques, Color Schemes, Decor, Decorate, Decorating, Design, Duchesse Brisee, Home, Interior, Interior Design, Interiors, Vintage. Bookmark the permalink. Fun stuff Kristine! So glad I clicked to see you did post an update with your color palette and fabric choices – GREAT choices. I really love your choice of seating and your color palette reminds me of the sunrise – perfect for your sunroom. 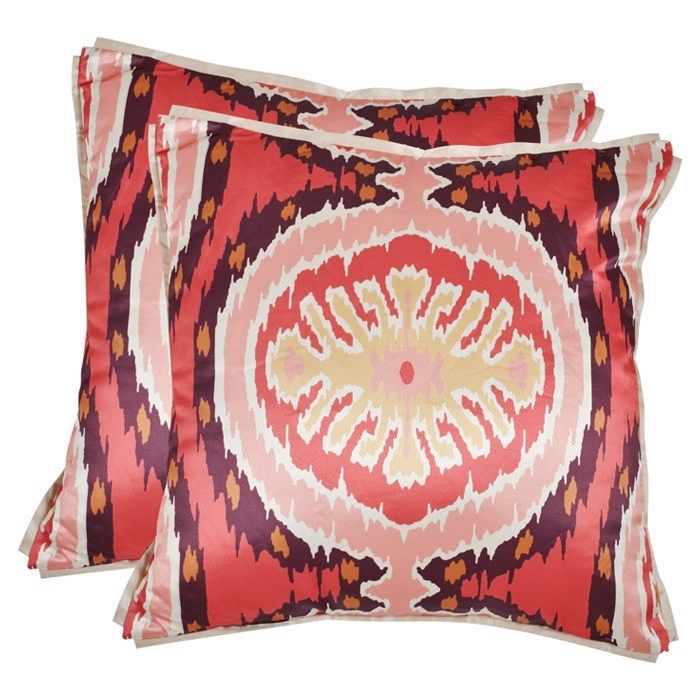 And can’t leave out those fabulous ikat pillows – love those and perfect for the room. Doesn’t it just make you giddy when things start coming together. Great work and looking forward to seeing it. Thank you so much, Holly! You are so kind. I’m loving the sunset colors–bold, yet nature-inspired for the sunroom. I’ll be sharing more, as things progress! Thanks again for commenting.